Pledge has been used for decades to clean and polish wood furniture, but it can be used for so much more. 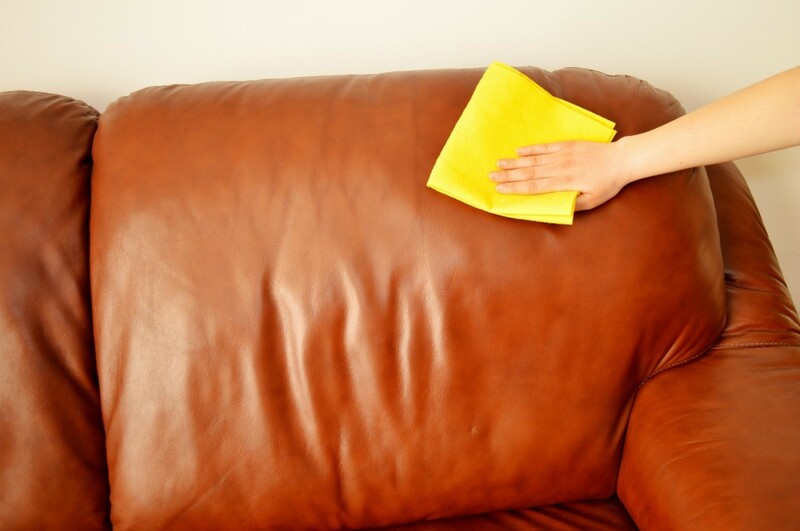 This is a guide about uses for Pledge furniture polish. If you look on the back of your Pledge bottle, you will see that Pledge not only polishes your wood, but is also great for cleaning stainless steel, leather, granite and marble. I love it, especially for my stainless steel appliances and leather couches. I've tried at least 5 different expensive stainless steel cleaners and pledge outshines them all! It gently cleans to leave a brilliant shine that resists fingerprints. I also use it on my leather couches and it works better than any of the expensive leather cleaners I used to use. Plus, as an added bonus, I have a lot more space in my cleaning cabinet now that 3 cleaners have been replace by 1. A win win win all around! What a great tip. Glad someone had the brains to read the label, I know I certainly didnt. You can use it as a shoe shine too!!! It's amazing! I tried Pledge on my frig. It didn't clean smudges, water stains etc. I had to use stainless steel cleaner for that. So using Pledge for me, is a two step process where using stainless steel cleaner is one step. Once I had the smudges removed I didn't notice any difference in the polish capabilities. one other thing the Pledge over time leave a oily build up which will have to be removed at some point. im not so sure I would use pledge on granite.. It would absorbe the oil and leave a dark cast. Our granite counter tops at my work have to cleaned with water with a few drops of dish soap.. and they still look like new after years of use.